Electron has APIs to configure the app&apos;s icon in the macOS Dock. 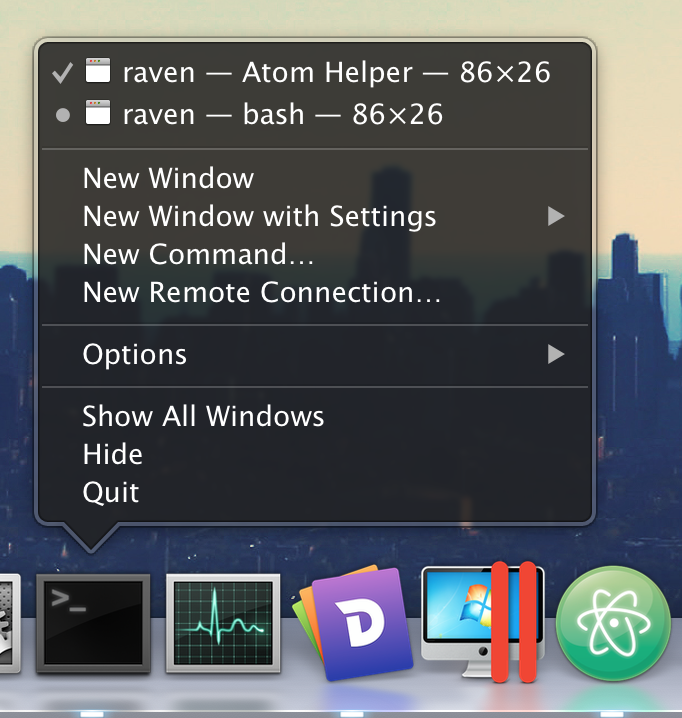 A macOS-only API exists to create a custom dock menu, but Electron also uses the app&apos;s dock icon to implement cross-platform features like recent documents and application progress. The custom dock is commonly used to add shortcuts to tasks the user wouldn&apos;t want to open the whole app window for.